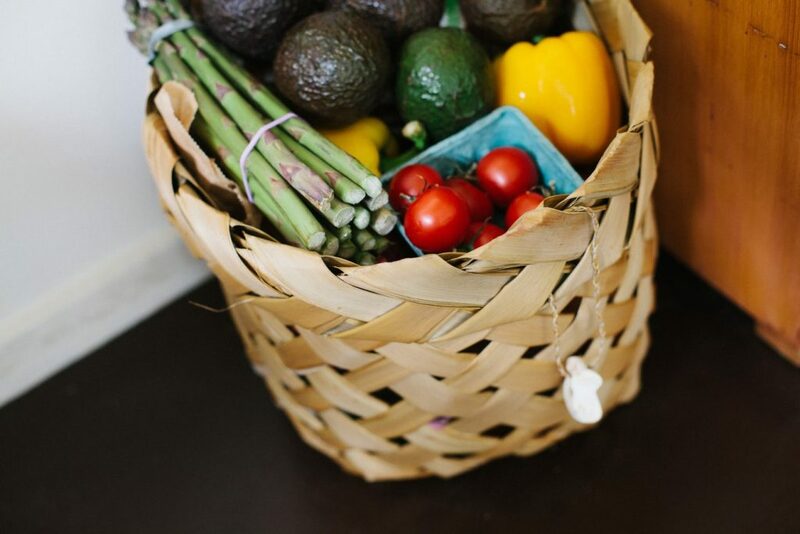 Whether you are a fruit or veggie lover you can get produce box delivered to you. Add other products to your delivery like supplements, pasture-raised eggs, dairy, kitchen staples, small-batch honey, a ‘canning case’ and more… Delivery to your door is included! Skip your delivery or change frequency to fit your schedule or vacations. Isn’t it super fun to open your door to a delicious delivery? We bring the season’s best mix of organic produce and hand-crafted farm products conveniently to your door!